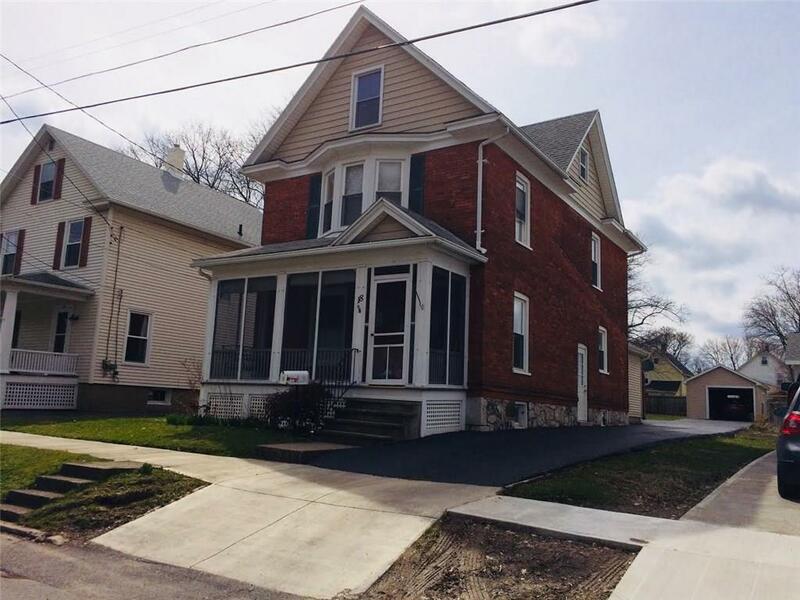 18 Columbia Street, Geneva, NY.| MLS# R1184555 | Coldwell Banker Finger Lakes | 315-789-6768 | Geneva NY Homes for Sale, FINGER LAKES PROPERTIES, Seneca Lake, Cayuga Lake, All of the Finger Lakes. Room to roam in this 3 bedroom,2 full bath home with 1st floor laundry. This home has been lovingly cared for -same owner for 52 years! Beautiful addition off of the kitchen with woodstove leads to your spacious deck. Furnace 2018,roof approximately 12 years old with transferrable warranty. Don't miss out! Directions To Property: Head West On High-Right On Columbia-Home Is On The Right.